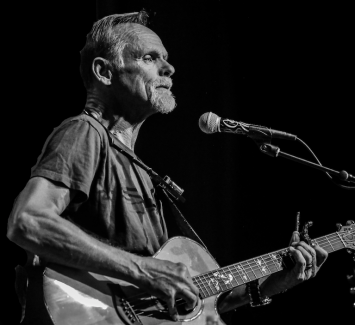 The rustic Jonathan Edwards typified the young, folkie troubadours of the early '70s. It's fair to say that Jonathan Edwards' claim to fame as a recording artist rests upon "Sunshine," the 1971 hit. But this feisty number isn't the only highlight in his body of work. His music is unpretentious folk-pop, with touches of bluegrass and old-time country that give it regional flavor. Edwards' light tenor and poetic lyric sensibility make his music easy to like and often hard to forget. Warm as summer sunshine, real as the truth, intimate as a long overdue visit between old friends … such is a Jonathan Edwards concert. This April: We'll take time out to smile a little - Before we let it go - Cuz we gonna lay around the shanty, mama - And put a good buzz on.